On Wednesday December 3rd, I will be showcasing my work at the Meridian Twilight Christmas Market. A special thanks to Brittany Price for this opportunity!!! 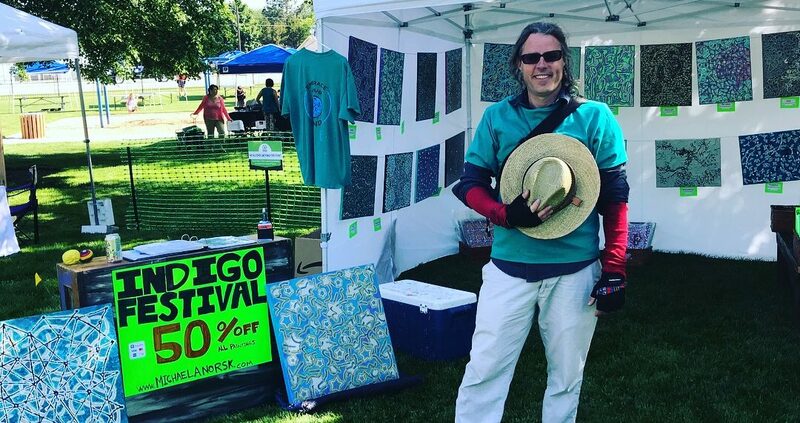 We met in May at the Indigo Art Festival. In the time I have gained a friend and a fellow art enthusiast. I am grateful for the support and blessings that I have received.